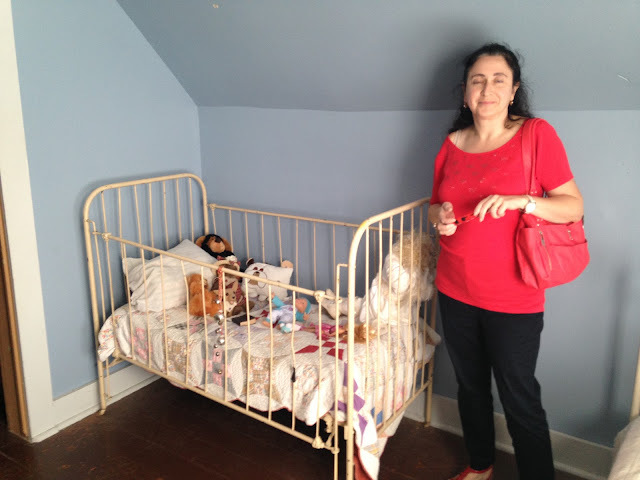 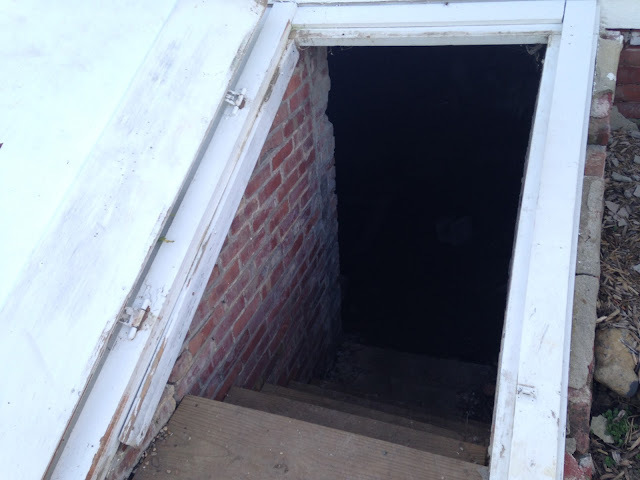 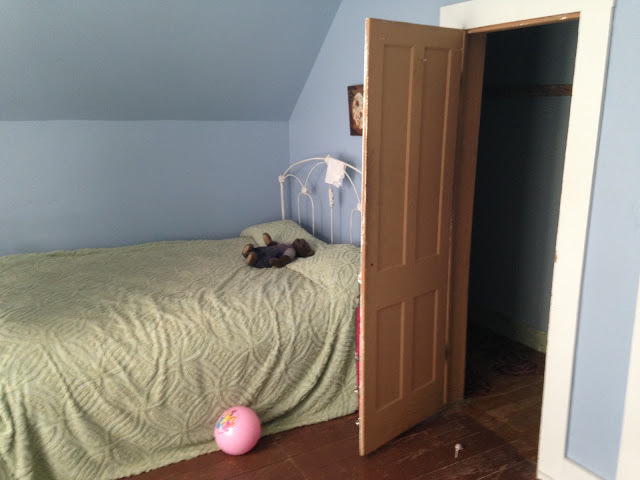 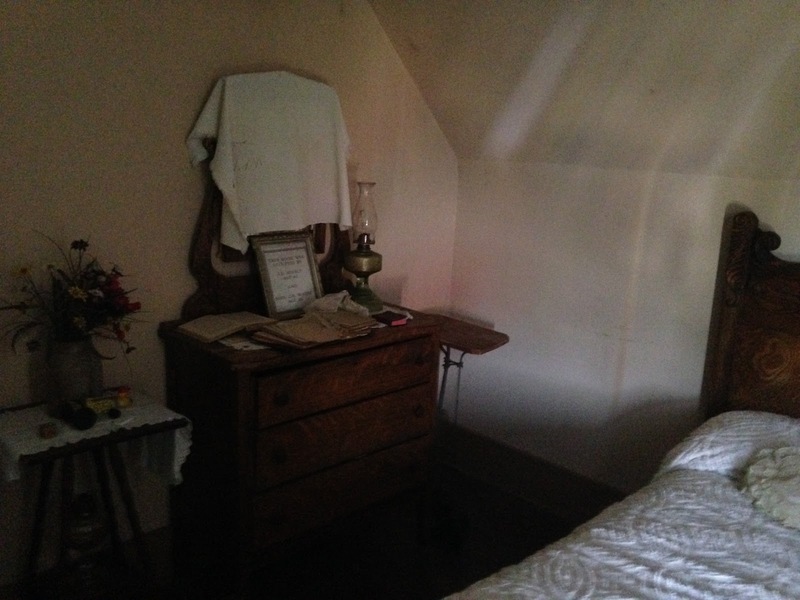 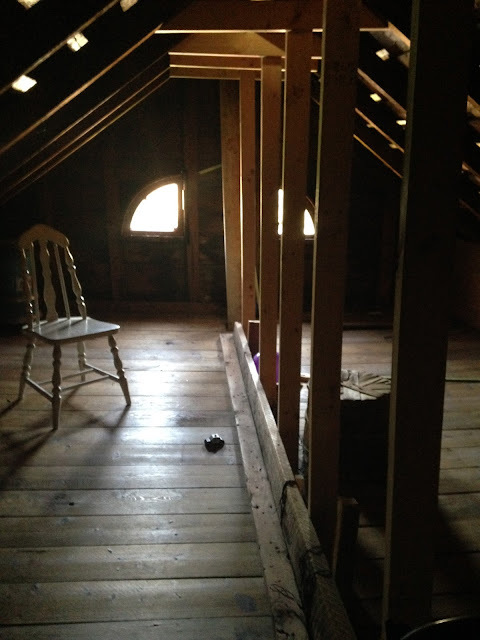 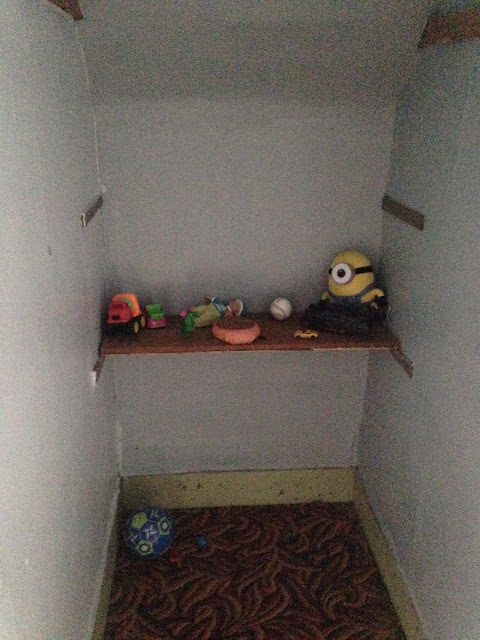 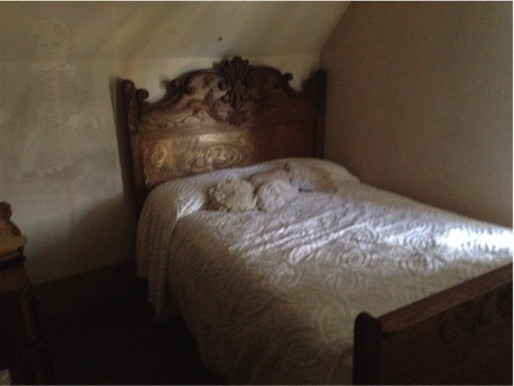 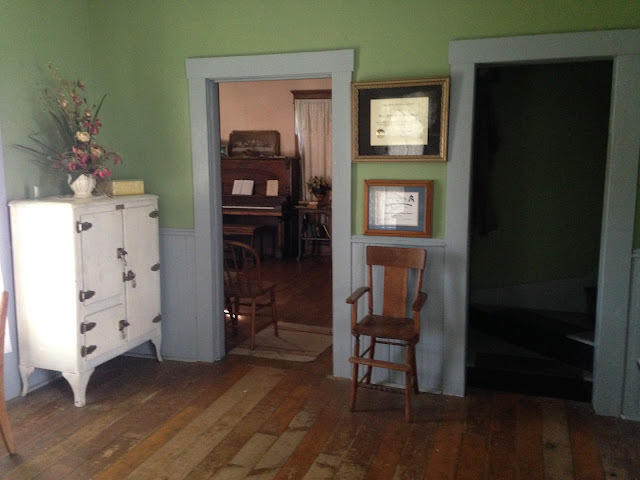 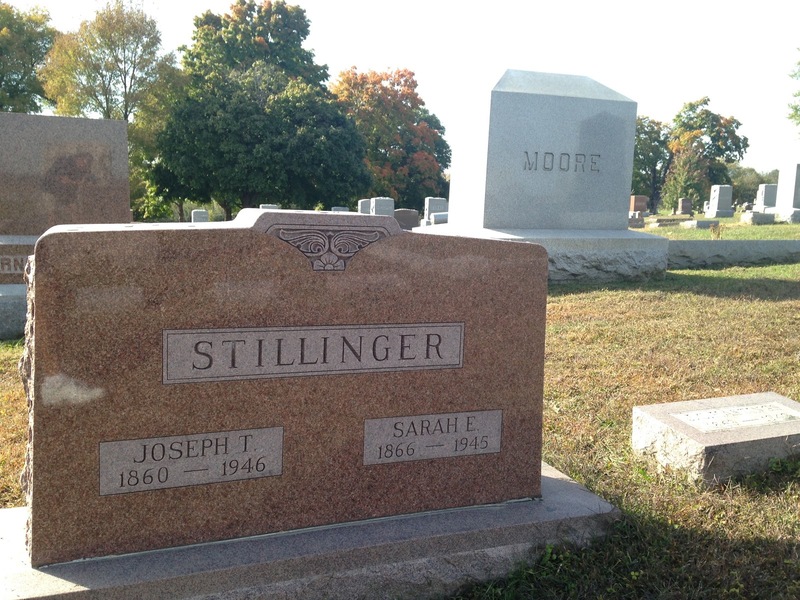 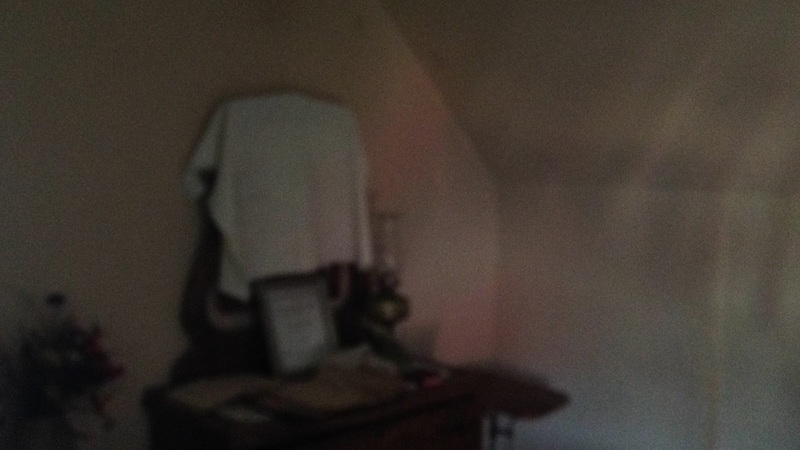 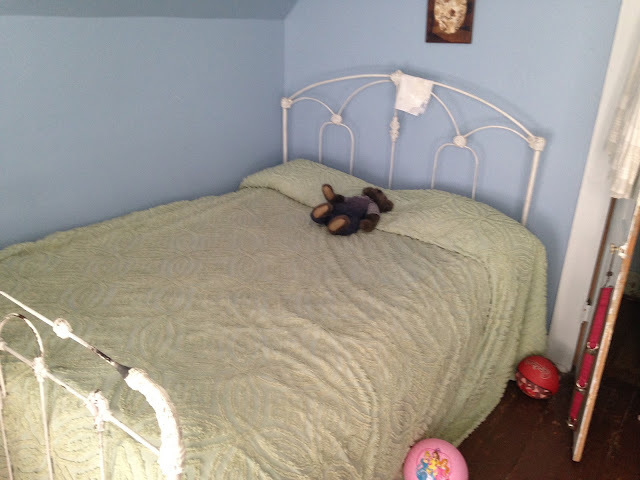 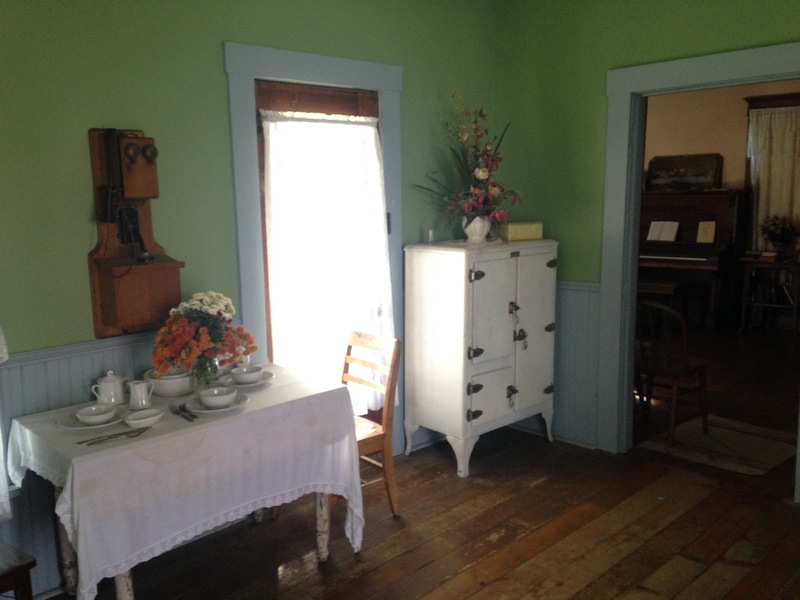 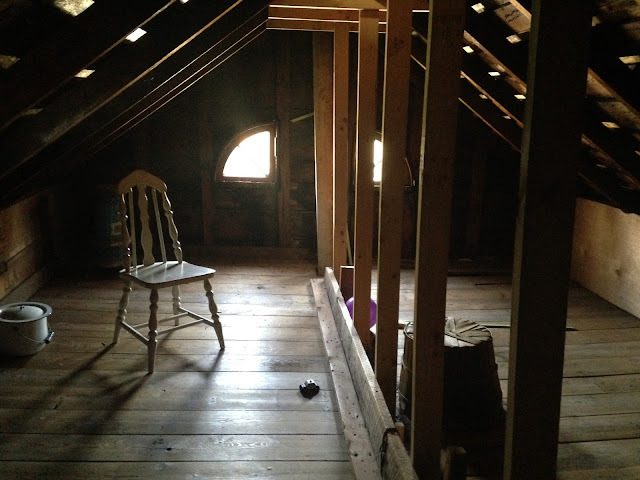 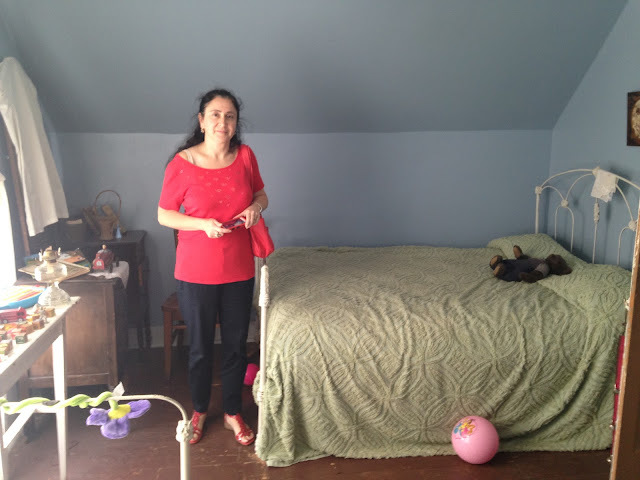 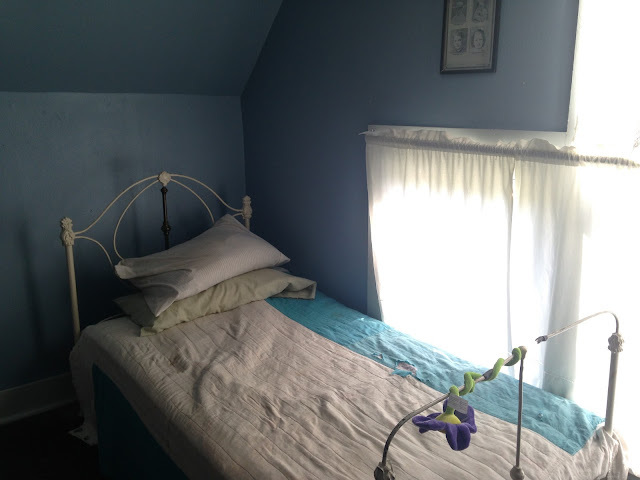 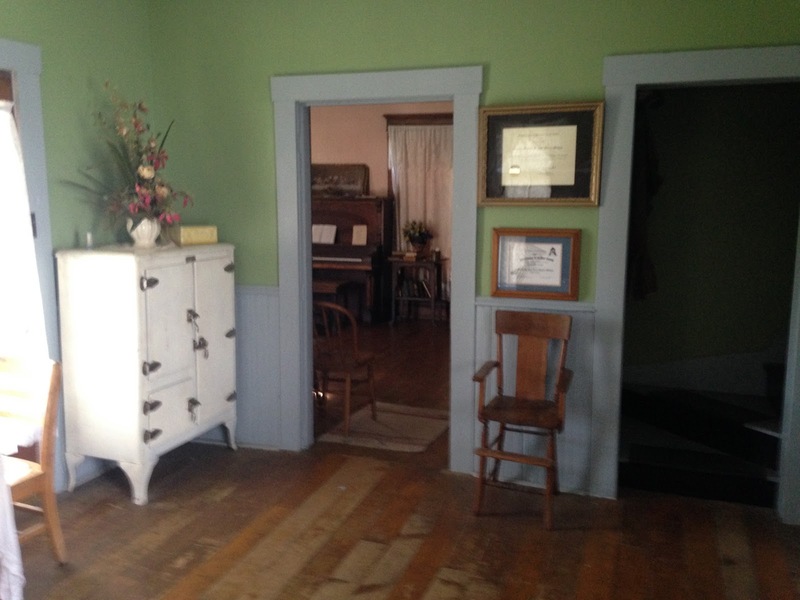 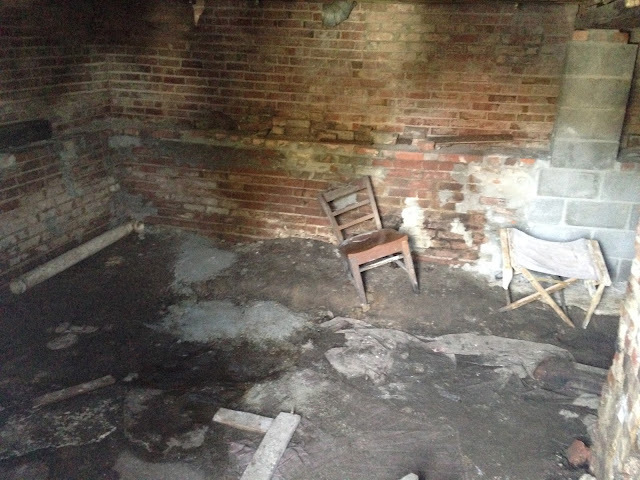 Look very closely at the photo (below) I took in the upstairs bedroom of the Villisca Axe Murder House where Mr. and Mrs. Moore were brutally murdered. Can you see an apparition of a little girl in a dress? 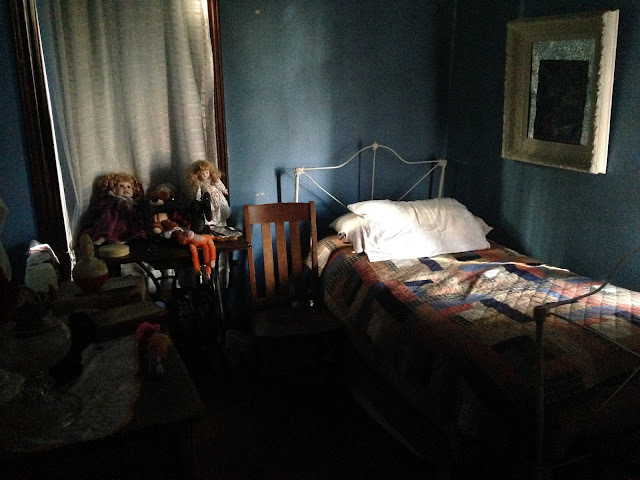 Murder times 8, intrigue, deception, unexplained, temperature changes, EVPs, orbs ... watch the video and decide for yourself if the Villisca Axe Murder House is THE MOST HAUNTED HOUSE IN AMERICA.